We have something tasty for the whole family. No matter what your age is you’re sure to love a McDonalds. 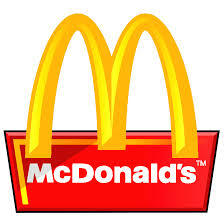 For all news on McDonalds visit our website.